Save The Turkey Writing Page! 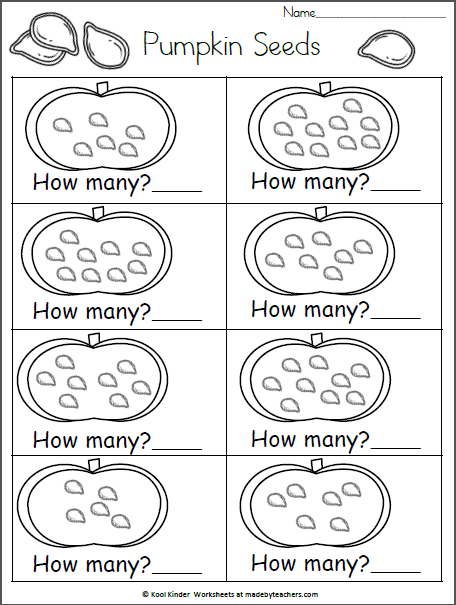 This is fun for 2nd and 3rd grade. 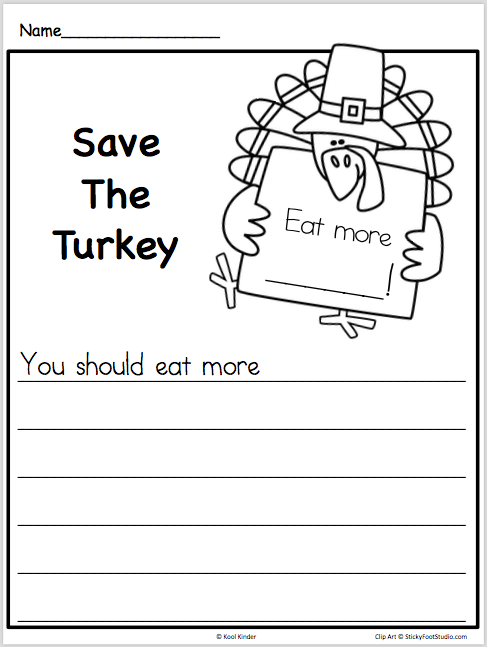 After reading a few stories where the turkey avoids being eaten, students can brainstorm alternatives to eating turkey and write a sentence telling why the alternative food would be a good choice. For example, students might write that “You should eat more pumpkin pie because it is sweet and yummy.” Also, finish the sign that the turkey is holding! 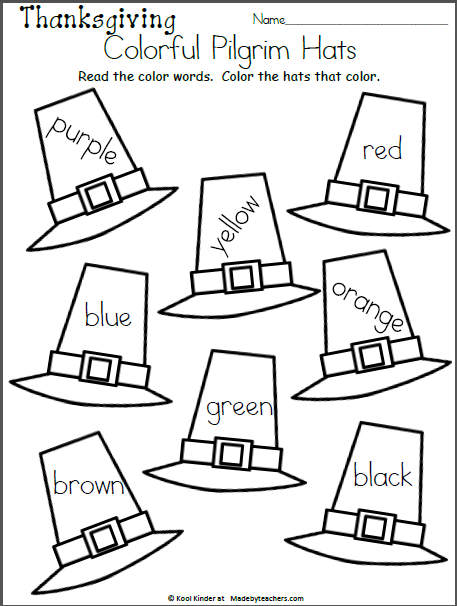 The sentence frame provides opportunities for a wide range of writing abilities. It can be a very simple group writing lesson or a complex sentence written independently, depending on your student’s needs. 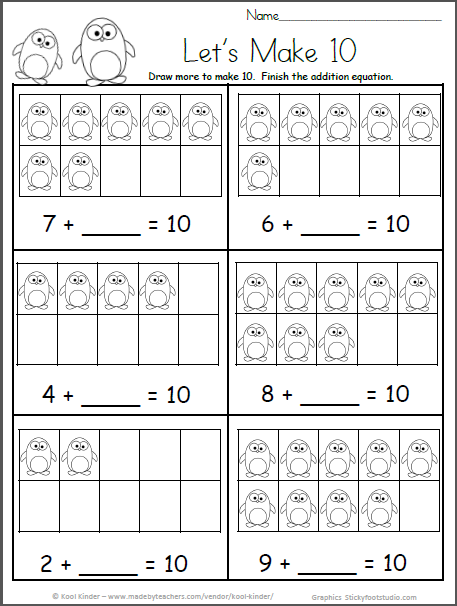 How many pumpkin seeds worksheet for Kindergarten. Count the pumpkin seeds and write the numbers.